ZION'S EAST SIDE TWO UNIT! Priced Perfectly for the Investor! Separate Utilities! 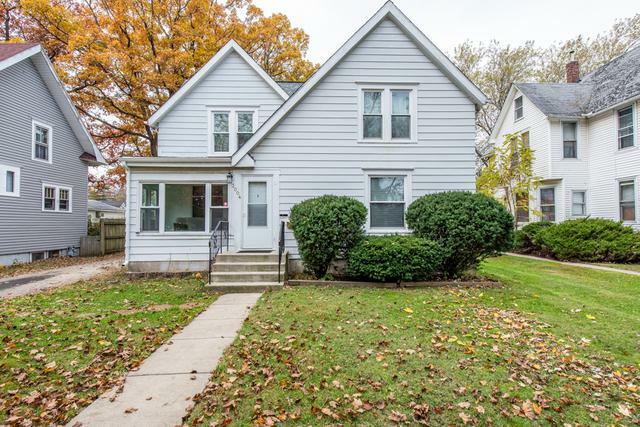 Main Floor Features Two Bedrooms, and 1 Full Bath with some Remodeling! 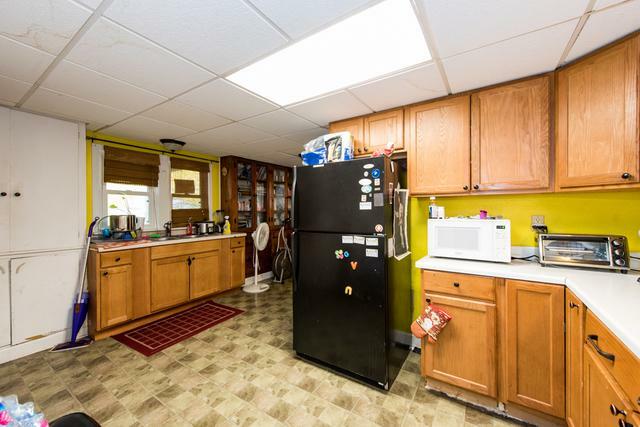 Extra Large Kitchen with Built-In Hutch and all Appliances! Hardwood Floors in Dining Room and Living Room. 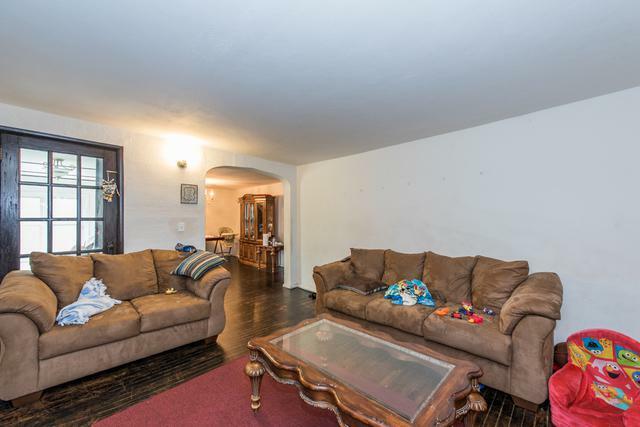 Upstairs Features 2 More Bedrooms, with Living Room, Kitchen with all Appliances. Full Remodeled Bath with Ceramic Tile. Two Entrances to 2nd Unit. Zion Inspection passed in July 2018 (approximately). 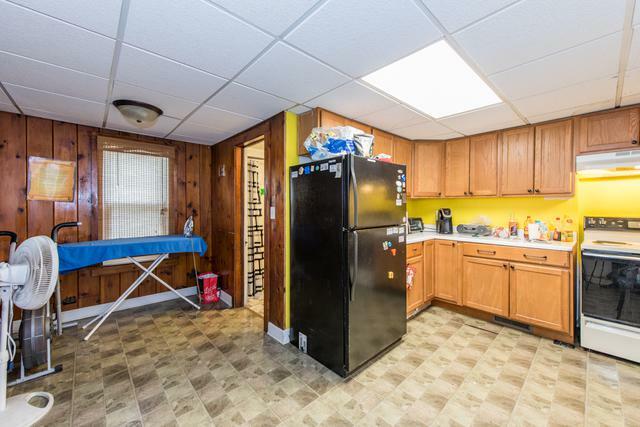 Full Basement for Laundry, etc. 2 Car Detached Garage. Start making money today!! Call for showing - 24 hour notice please as both units are occupied.